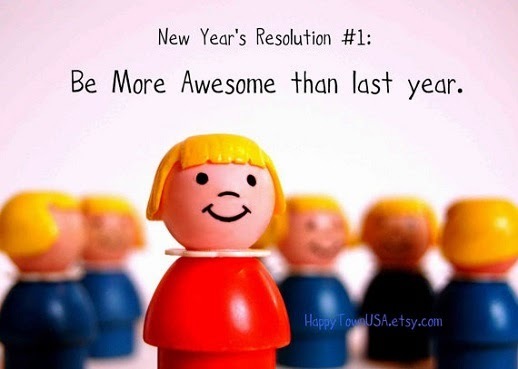 but it can't hurt to be MORE awesome, right? I haven't posted here since 2013, but with 2015 having arrived, I figured it'd be a great time to start again. 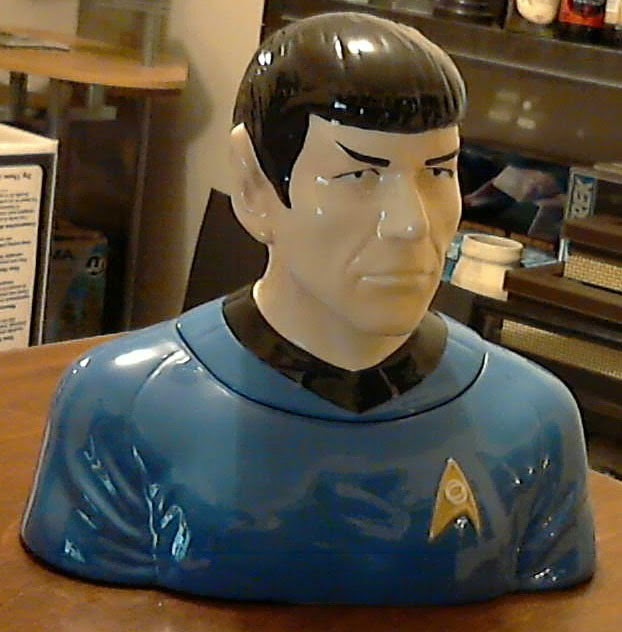 Make lots of Star Trek cookies to fill up my Mr. Spock cookie jar. Gonna fill him full of cookies- ALL THE COOKIES!